After a much-needed night off after a long road trip, the Yankees were back in action Tuesday night in the Bronx. For the Bombers, Jordan Montgomery (6-5, 4.09 ERA) got the nod as they continue to fight their way back atop the A.L. East as they were only two games back entering tonight’s ballgame. The Cincinnati Reds came into Yankee Stadium for tonight’s interleague battle with Luis Castillo (1-3, 3.86 ERA) taking the mound. The Reds had struggled lately with the majors highest ERA, and have been subpar against lefties all season long. 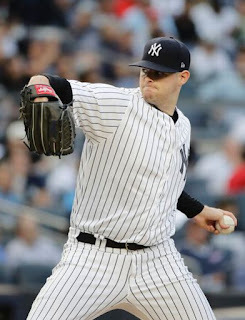 That was evident tonight as Montgomery shut hitters down all evening helping the Yankees secure a 4-2 win. For Montgomery and the Yankees, the game started off strange, but positive. During the bottom of the second inning Matt Holliday, Didi Gregorius, and Chase Headley all hit clean singles to the outfield, loading the bases for Todd Frazier. Making his first start in Yankee Stadium, Frazier grounded into a triple play to end the inning, but Holliday was able to score giving the Yankees a 1-0 lead after two. In the bottom of the fourth inning, Judge singled on a sharp line drive to right field. After a groundout by Holliday, Judge found himself at second, and was able to advance to third on a balk. With one out Gregorius hit a sac fly to right field giving the Bombers a 2-0 lead after four. As for the Yankee defense, Montgomery was rolling right along through five innings. With three strikeouts though the midway point, the only thing separating Montgomery from a perfect game was a walk. During the bottom of the fifth inning, Todd Frazier got his first hit in front of his new home crowd on a single to left field. After a force out on a grounder to second base, Tyler Wade and all of his speed were ready to work. Austin Romine who was catching for Gary Sanchez, doubled on a line drive to right field and that scored the speedy second baseman making it 3-0 with one out. Brett Gardner singled on a groundball to shortstop, that put runners on first and third for Clint Frazier. Unfortunately for the Bombers, Frazier hit a soft roller to third base, and Euqenio Suarez threw home, preventing the Romine score. A walk to Judge loaded the bases again, but the Yankees failed to capitalize and through five were up 3-0. 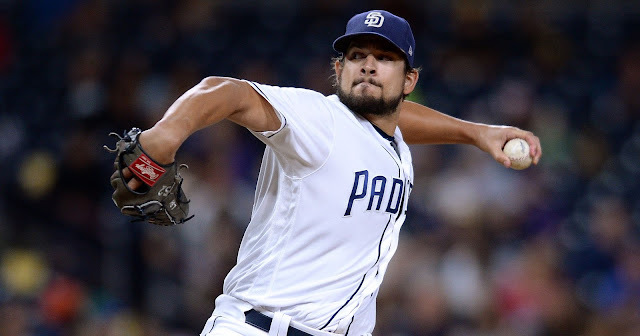 While Montgomery was pitching a gem of a game, magic was not meant to be tonight. With a no hitter in place, Scott Schebler led off the sixth with a solid double to right field. After being moved over to third, Arismendy Alcantara grounded out to shortstop, and the shutout was over, but the Reds still trailed 3-1. 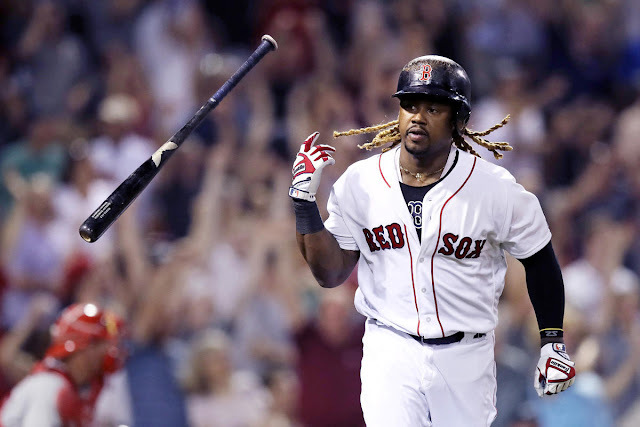 The young lefty showed great control all night long, and during the top of the seventh inning he struck out the first two batters, but allowed a two out single to Adam Duvall. After 85 pitches, Montgomery’s night was done and hard throwing Tommy Kahnle (1-3, 2.31 ERA) entered the game with two outs and worked out of the inning. The Yankee bullpen which has been tops in the majors since the break, closed out the game but did run into some trouble. Dellin Betances, walked two out of the first three batters during the eighth inning, and gave up a double to the speedy Billy Hamilton on a laser to right field. Devin Mesoraco scored, and Zack Cozart held at third, as the Bombers were clinging to a 3-2 lead. Girardi pulled the plug on Betances, and brought in Adam Warren to try and keep the Yankee lead intact. Warren was able to get the strikeout and end the inning. The Yankees were able to get that run back however, with the hot bat of Sir Didi. 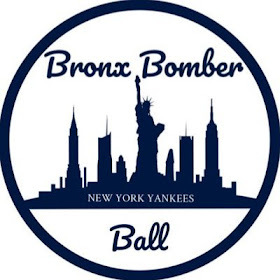 Hitting .391 over his last 15 games, Gregorius hit his 15th homer of the year on a fly ball to center field, giving the Bombers insurance and a 4-2 lead heading into the ninth. Aroldis Chapman worked a clean ninth inning to secure the Yankee victory. Tomorrow in a matinee 1:05 PM ET, the Bombers play game two in a three-game set against the Reds at Yankee Stadium. Luis Severino (6-4, 3.21 ERA) will look to keep his All-Star season going at home, and give the Bombers a solid outing. 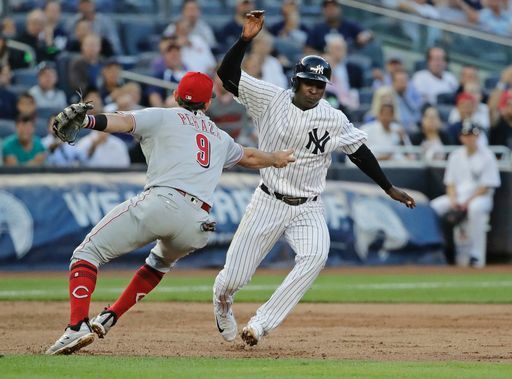 For the Reds, Homer Bailey (2-4, 8.56 ERA) takes the hill, and the Yankees will definitely look to capitalize on that earned run average looking for a series win.